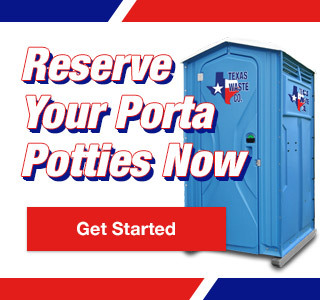 Portable Toilet Company | Texas Waste Co. 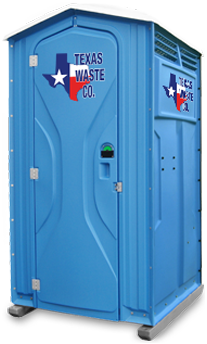 Established in 1999 by the late Byron K. Pfluger in Alvin, Texas as a family business, Texas Waste Co. (formerly known as Fresh Can) originally provided standard and handicapped accessible portable toilets and hand washing stations to construction sites, private businesses, and municipalities in Brazoria County and Galveston County for more than a decade. In 2013, Fresh Can was purchased from the Pfluger family and renamed Texas Waste Co. to encompass the diversified products and services the company now provides to its customers. 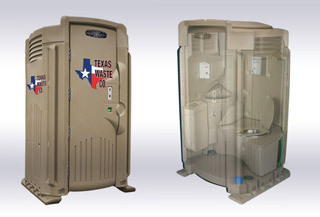 In addition to our standard units, we currently provide various sizes and levels of luxury restroom trailers, hand washing stations, and luxury porta potties.